The Community Development Financial Institutions (CDFI) Fund of the U.S. Treasury announced awardees of its 2018 CDFI Fund Financial Assistance (FA) and Healthy Food Financing Initiative (HFFI) Awards. NCCLF received a $875,000 FA award and a $750,000 HFFI award. 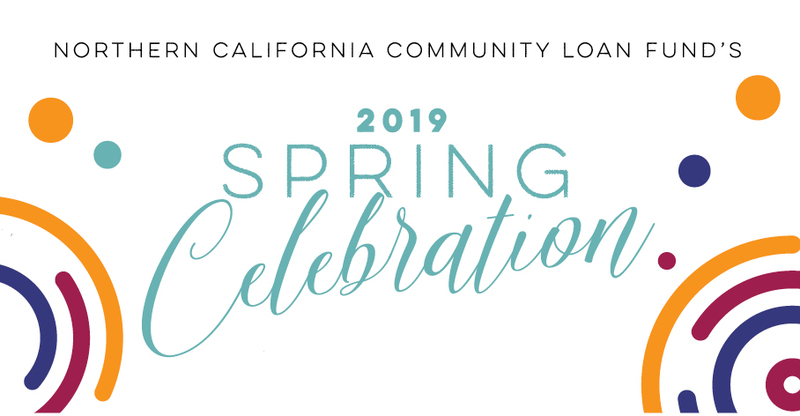 NCCLF will use this FA award to further our place-based work in Oakland by providing low-rate and flexible loans that finance affordable housing development throughout the city. NCCLF used last year’s FA award towards the development of similar efforts throughout the broader Bay Area. Since 1998, NCCLF has received 16 CDFI FA awards totaling more than $14.8 million. The HFFI award allows NCCLF to expand our growing healthy food access work, including the California FreshWorks program. In September 2018 alone we committed more than $7.4 million to a diversity of high-impact projects throughout California. In total, NCCLF has received three HFFI awards totaling $5.75 million. The CDFI Fund awarded 302 CDFIs $ 202.2 million in awards this year. 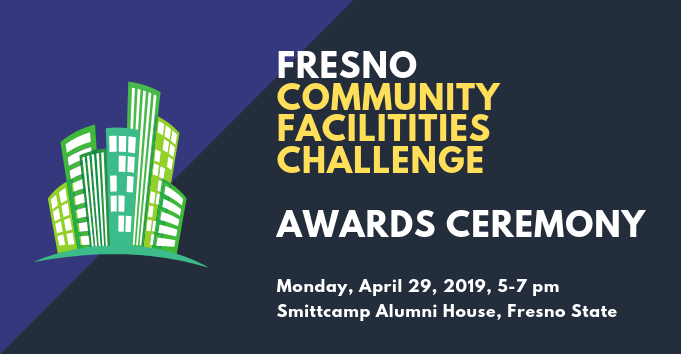 NCCLF is one of twelve California-based CDFIs to receive these awards. Since our founding in 1987, NCCLF has deployed more than $190 million to support the development of more than 7,267 affordable housing units and 2.4 million square feet of community facility space for health clinics, childcare centers, arts organizations, and similar programs. These projects have benefited more than 1.2 million low-income California residents and preserved or created 18,381 jobs.